The Congress on Friday alleged that business houses and hoarders had made Rs 2.5 lakh crore by artificially inflating the prices of pulses with tacit support from BJP governments in the states and at the Centre. The accusation comes a day after party vice-president Rahul Gandhi hinted at a scam behind the rising prices of pulses. “A few corporate houses, import cartels and hoarders looted Rs 2.5 lakh crore in the last 15 months,” Congress communications chief Randeep Surjewala told a news conference. Surjewala then explained the calculations behind the allegation. “The MSP (minimum support price) of pulses produced in India varies between Rs 45 and Rs 50 per kg. Even if a processing fee of Rs 5 per kg, transportation charges of Rs 5 per kg and 10 per cent profit (Rs 5 per kg) are added, the sale price does not go above Rs 65 per kg. But the government allowed pulses to be sold for around Rs 150 to Rs 200 per kg,” he said. 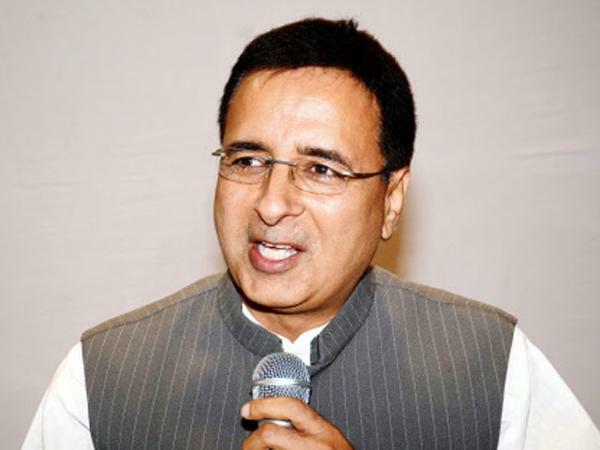 Surjewala said the figure of Rs 2.5 lakh crore was based on the consumption figure of around 23 million tonnes of pulses annually, which means the Congress is alleging a “robbery” of about Rs 110 per kilogram. “Profiteering of Rs 85/90 per kg is writ large,” he said, adding that there could be about a dozen private parties who “did this robbery”. He suggested the decision by many state governments, particularly those of (BJP-ruled) Gujarat and Maharashtra, not to extend the dates of the stock limits on pulses had facilitated hoarding. 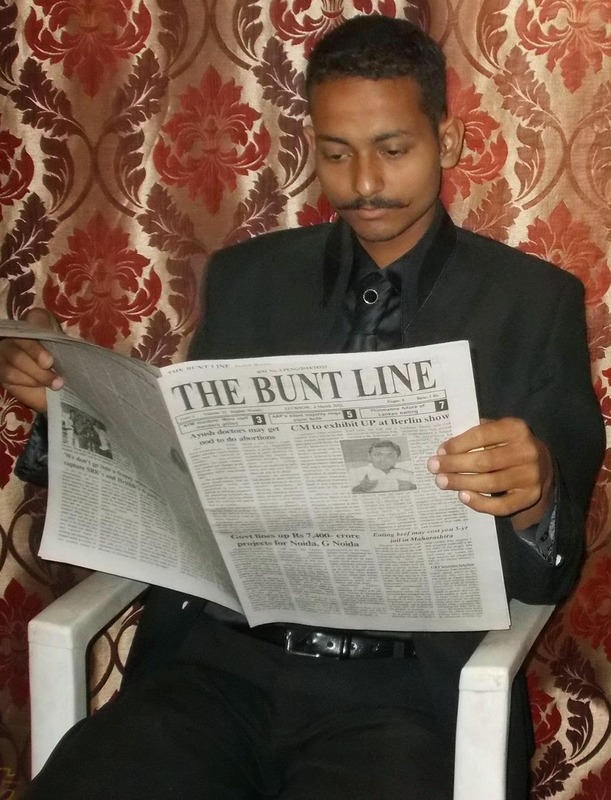 “The stock limits on pulses were lifted by the Gujarat government, headed by Modi, on 30.09.2013. On 27.09.2013, the UPA government had decided to extend the validity of the restriction on stocking of pulses, edible oils and edible oilseeds till 30.09.2014 but the Gujarat government refused to extend the order beyond 30.09.2013,” he said.